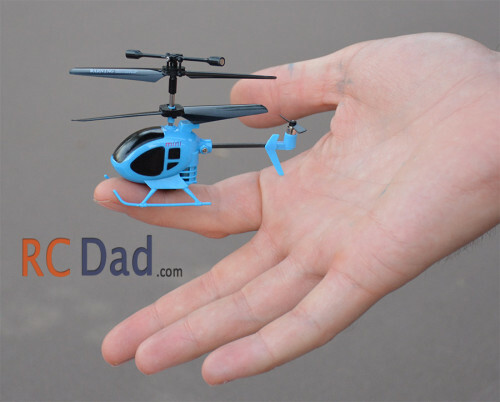 The best mini RC helicopter for only $20! 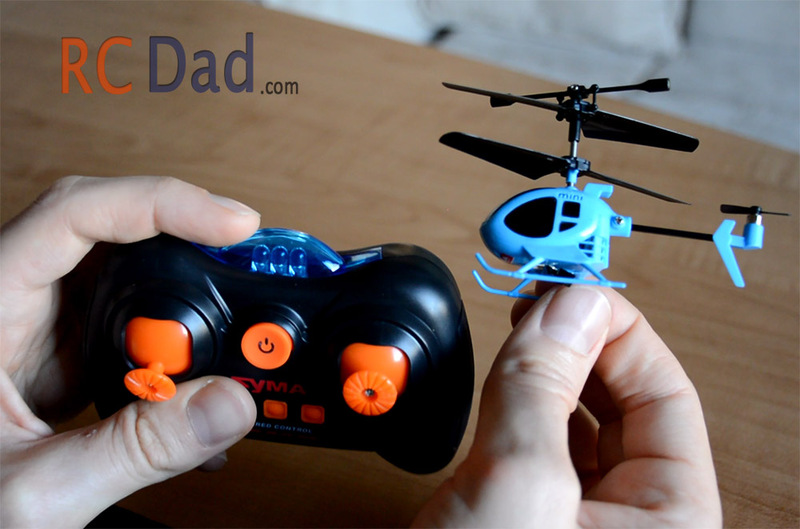 I review the SYMA S6 inside and outside! It’s surprisingly fast for a mini dual rotor helicopter. You will need to be light on the controls inside because it has TONS of power and will go from the ground to the ceiling in about a second. Flight time was a little over 5 minutes which is impressive given it’s small size! You can even fly the Syma S6 outside if there is no wind and no direct sun! Don’t expect it to fly at distances greater than 15 feet away though. Inside you’ll actually get better reception because the control uses inferred light. 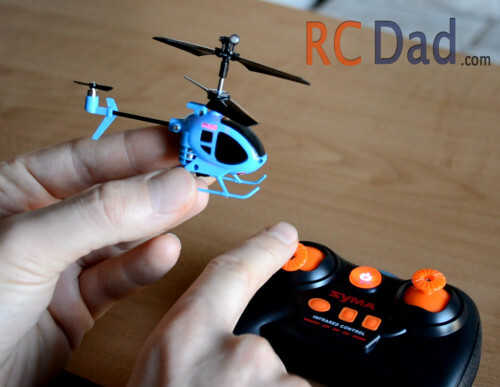 Turn on your controller first and make sure the throttle is all the way down (when you first turn it on, if the helicopter is flashing red, apply full throttle and quickly bring it all the way back down. 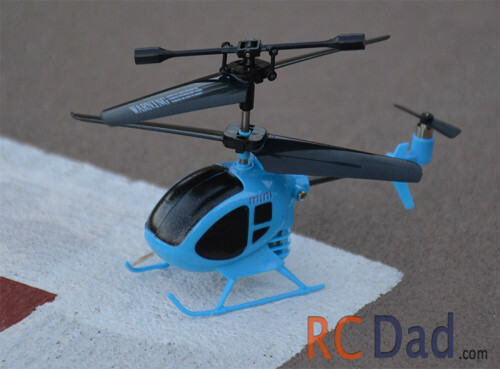 If it crashes QUICKLY pull back the throttle to prevent damage to the tiny gears inside (if the blades continue to spin after it crashes it could strip the internal gears). If you fly over carpet, this mini RC helicopter is almost impossible to break! My Syma S6 was taken repeated crashes from an 8 year old on the concrete and the only thing that broke was the tip of the landing gear!